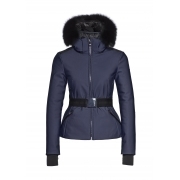 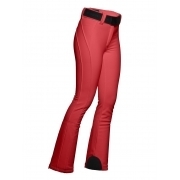 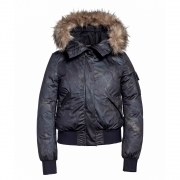 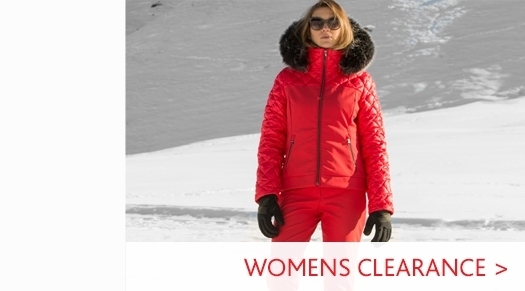 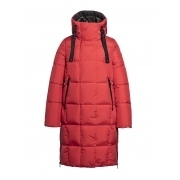 Goldbergh womens ski wear is a luxury sportswear collection for women who are both active and fashionable. 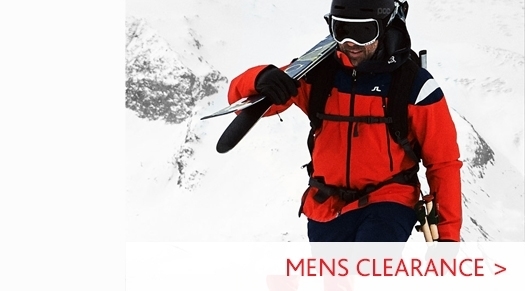 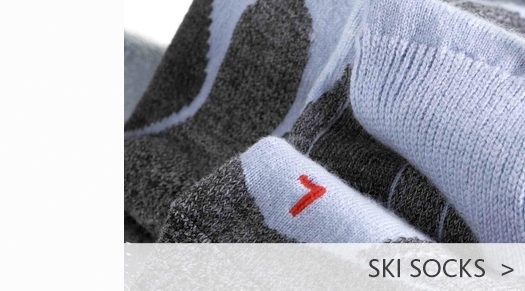 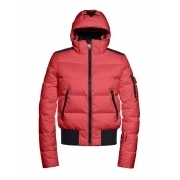 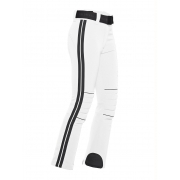 Goldbergh's ski wear and fitness clothing offers a perfect combination of technical and fashion-driven design. 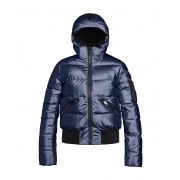 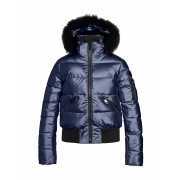 The luxury Dutch brand's winter collection has an emphasis on trendy skiwear, with matching casual items to complete the essential winter wardrobe. 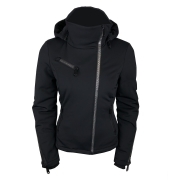 Goldbergh's Spring / Summer collection creates a sporty look that is perfect for both active or leisure time. 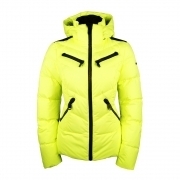 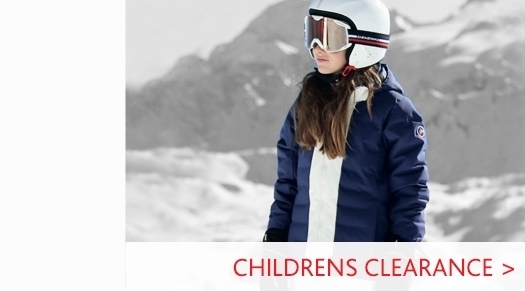 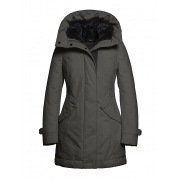 White Stone are proud to host the UK's largest selection of Goldbergh ski clothing, including womens ski jackets, ski trousers, ski layers and Apres-ski wear & accessories.